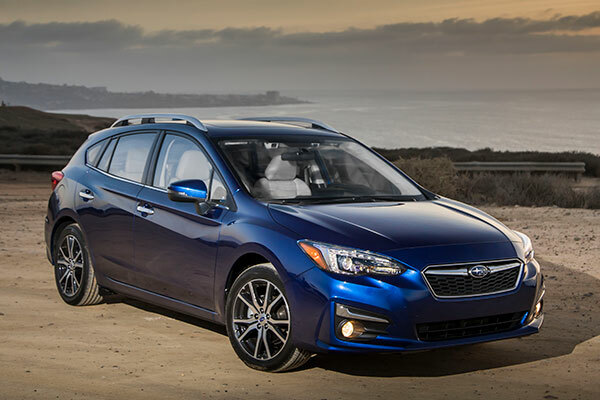 The five-door Impreza wagon is more versatile with over 55 cubic feet of cargo space, but just a wee bit less efficient than the four-door Impreza Sedan, at 31 MPG combined. If you love to row your own, you’ll dig the five-speed manual transmission (although you might wish for a sixth speed). The Impreza is one of few AWDs offered with a stick-shift. Related: Most Fuel-Efficient Cars of 2017 That Are Not Hybrids.